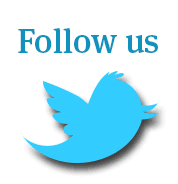 Home » News Feed » Great Order 'Chalked' Up by Our Sales Team! Our friendly Sales Team recently 'chalked' up an order for a 5 Section - 40' x 20' (12m x 6m) Modular Building that was subsequently delivered and installed to a chalk mining quarry in Cambridgeshire. 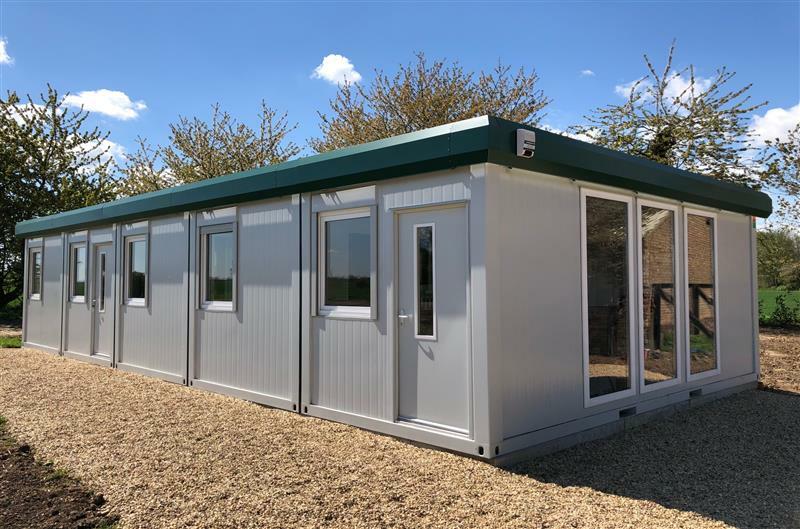 Because we always have a selection of Modular Buildings in stock we were able to react quickly to the client's needs and complete the order within just one week! The modular building contained a main office, meeting room, toilets and kitchen area. As can be seen from the images the external design was further enhanced by three full height fully glazed windows and a post office red fascia.